Thank you for visiting the releases page, please scroll down to see all the releases available. If there is a format not shown that you would prefer, please do let me know, I can arrange for any file format and can then send you a download link. If you are ordering from outside the UK, please contact me for exact pricing, as I have to work out the postage. Trace Recordings welcomes James Stephen Finn to the label, with his gorgeous new album, Three Months. His first new album in over seven years, since his debut album release Homecoming on Craig Tattersall's Cotton Goods label. These eight tracks combine acoustic instruments such as guitar and piano with electronic sounds; hiss, crackles and other artefacts. Integrating melody with intricate noises, all carefully cut up to create unpredictable glitches. The album is released as a limited edition CD and digital download. 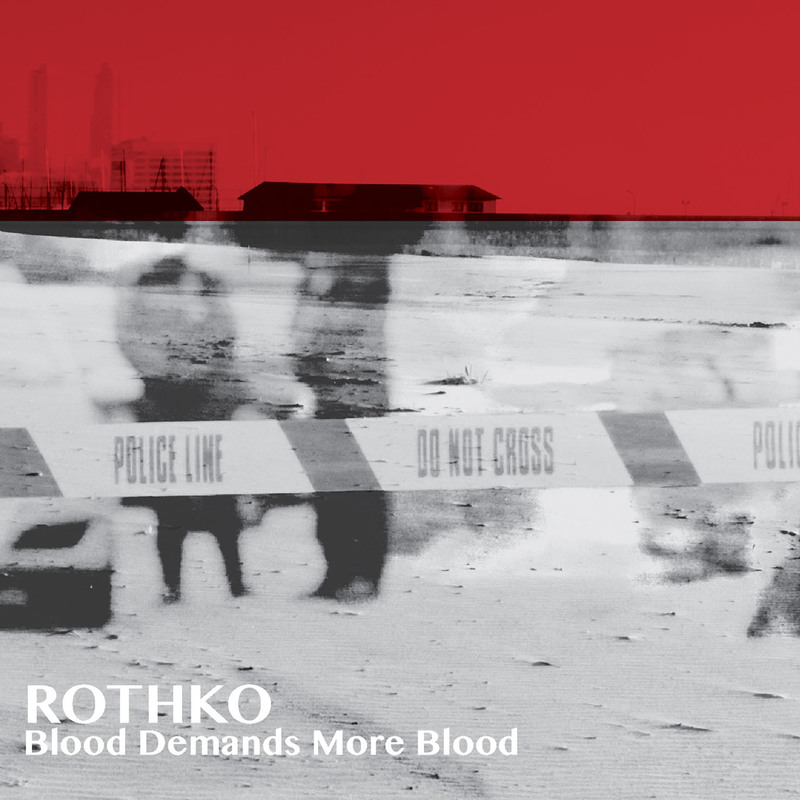 In their 20th year, Rothko release their deepest, darkest and most challenging album to date. Limited to 100 copies from this site. "A Young Fist Curled Around A Cinder For A Wager"
The first collaboration as Rothko between Mark Beazley and Johny Brown of Band Of Holy Joy. Limited to 100 copies from this site. The first new Rothko album since 2007's Eleven Stages Of Intervention, with the group now consisting of Mark Beazley and Michael D Donnelly. Limited to 200 copies only. CD, limited to 100 copies only, and Download in Full Audio WAV. "Wish For A World Without Hurt"
Rome Pays Off are Mark Beazley and Crawford Blair, original founding members of Rothko, and these are the first new recordings by the pair since 2000. 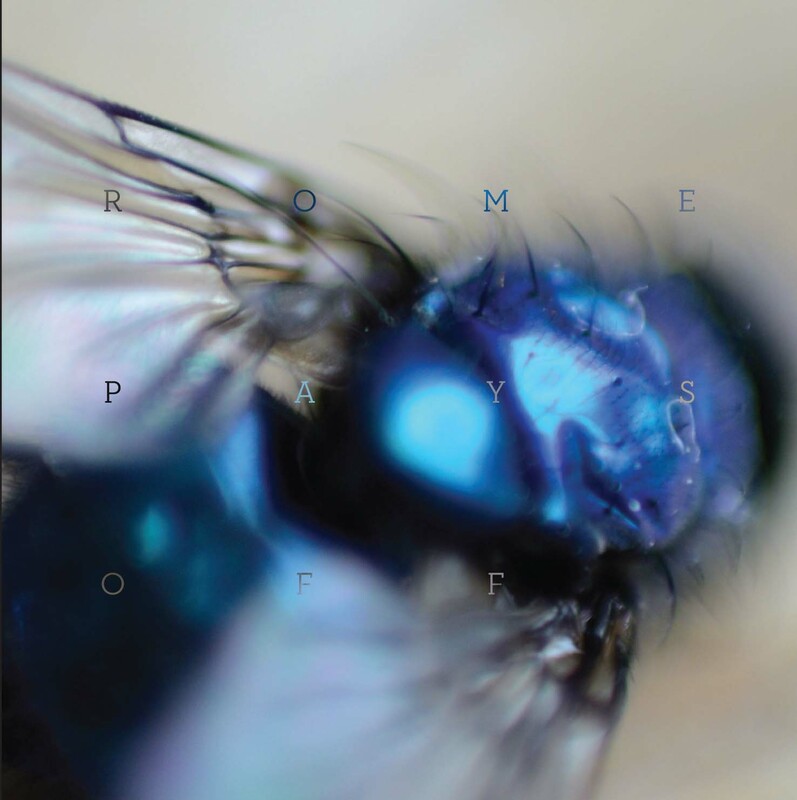 The album will come with a free download of a bonus album, Out Walking, featuring the live line-up of the group, with Chris Gowers on treated electric guitar. The follow up to There's No Simple Explanation, We Were Wrong features the live line up of Mark and Crawford with Chris Gowers. Strictly limited to 150 copies, this is not a CDr, it's a full glass mastered CD. Buy Download, Link Sent To You In An Email. CD, limited to 150 copies only, and Download in Full Audio WAV. Low Bias is Mark Beazley and Graham Dowdall, aka Gagarin, and The Ash And The Oak is the debut release by the pair. "My God, It's Full Of Stairs. Reconstructions and Remixes"
Download Only. Full Audio WAV. The first solo release by Mark Beazley. CD Album. 4 Pounds Plus Postage. 12 track CD album, with beautiful artwork by the fantastic Pete Smith. Holding On Letting Go and Is are the first two releases on Trace by dark ambient artist Peter James. The debut release by Pete Smith. This quite amazing track is by the man behind the beautiful artwork that adorns this site and many Rothko releases. Mixed and mastered by Mark Beazley, you can download this track as a full audio WAV file with the image above, one of Pete's drawings.